ANNEX Travel & Consulting Group (ANNEX Group) is a travel service in Bangladesh for domestic tourism with a dedicated group of tourism-professionals p specializing in Eco, Cultural, Religious, Adventure, Urban, Village, Sports, River and Heritage tourism in Bangladesh since 2002. Really its untouched and you will understand how remarkable it is after you or your group visits.
. Tour support for disabled people, Anti DRUG-AIDS awareness program). On that basis, we are very much interested to develop a good relationship with your esteemed organization by providing our service and your other demands for your corporate leisure Group, FIT, MICE, DMC, Etc. We would like to also mentioned that, we have a membership in the Federation of Bangladesh Chamber of Commerce & Industry (FBCCI), India-Bangladesh chamber of Commerce & Industry (IBCCI), Tour Operators Association of Bangladesh (TOAB), Tourism Developers Association of Bangladesh (TDAB), Tourist Vehicle Owners Association of Bangladesh (TVOAB) and some other local & International associates. If you have any query or suggestion you would like to share with us regarding our activities & development of business please feel free to contact. 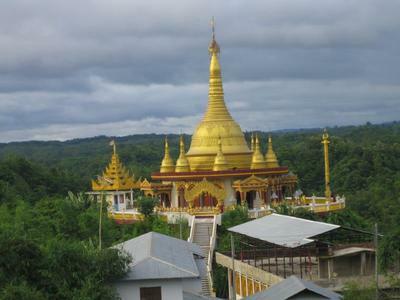 Also may visit about details inbound-outbound packages with price to: www.annextravel.com and check attachment details about Bangladesh Tour package and untouched Tourist attractions with historical details . Advance thanks for your valuable effort to read all attachments carefully. Eagerly we are waiting for your reply. Bangladesh Office: StarNet | Plot-97/A (2nd flr.) | Road-7 | Sector-4| Uttara C/A | Dhaka-1230 | Bangladesh.